Welcome to our new Redefining Hong Kong Debate. 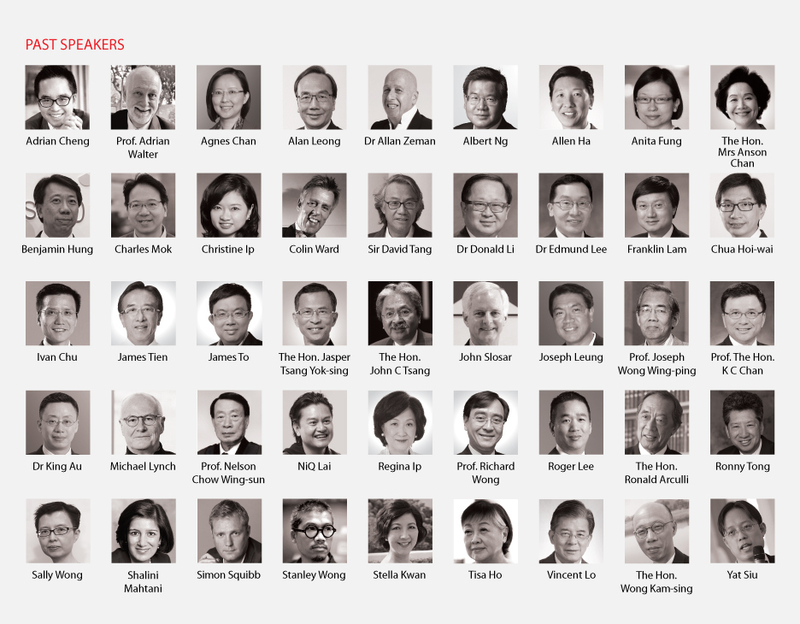 Featuring constructive dialogue and analysis on how to reposition and redirect Hong Kong for future success, our annual lunch seminar series brought together distinguished speakers to give their opinions on the hot-button topics that affect our city tomorrow. Our panel of experts includes policy makers, practitioners, esteemed academics and business elites. Grasp the chance to have your say about how, together, we can shape the future of Hong Kong.